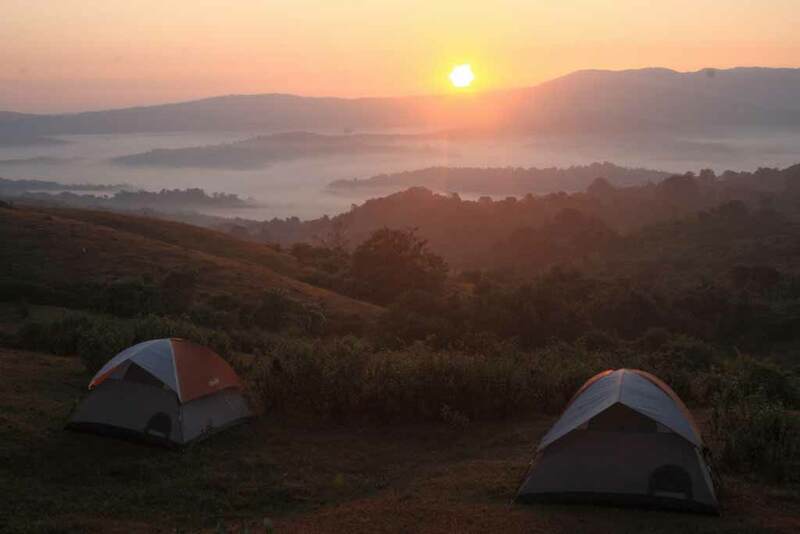 The southern slopes of Meghalaya are gifted with abundant deposits of limestone. Coupled with high level of precipitation, humidity and elevations in excess of 1000m, affords ideal conditions for the formation of caves. 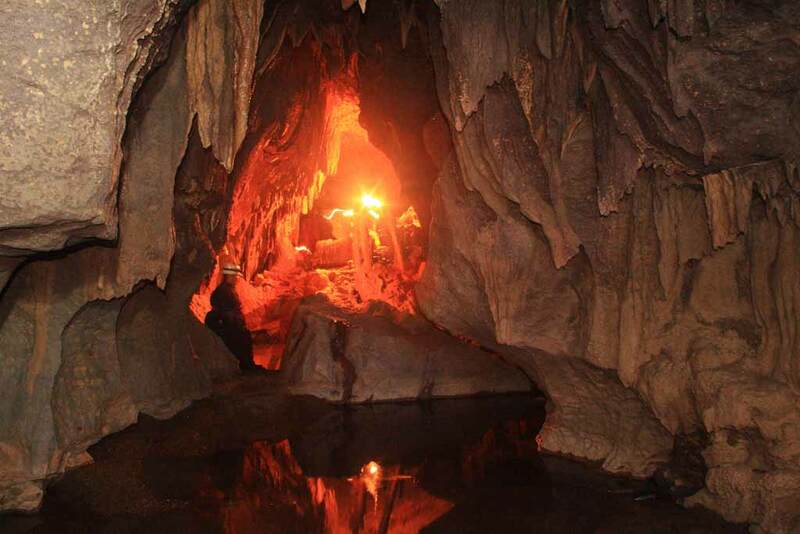 With more than 1200 caves, Meghalaya boasts of the largest network of caves found on the Indian sub-continent, stretching over three hundred kilometres. 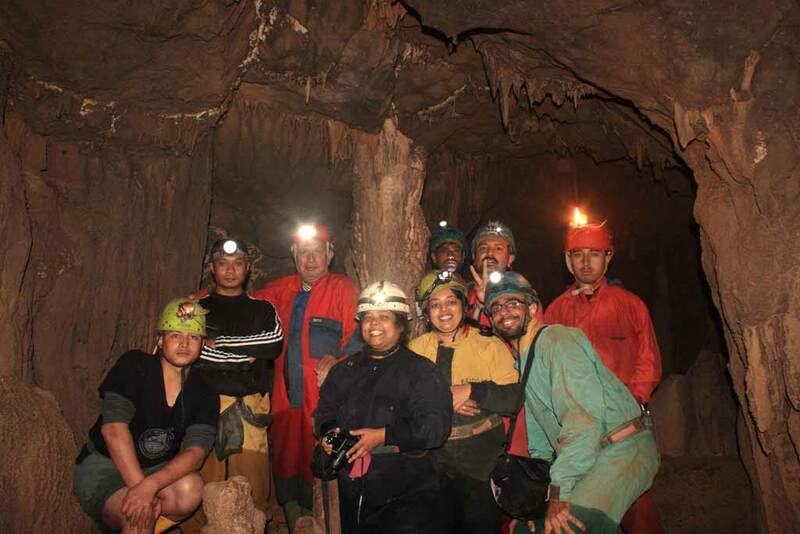 On the Meghalaya Caving Adventure we explore different caves in the Shnong Rim area, opening the door to an out-of the-world experience. 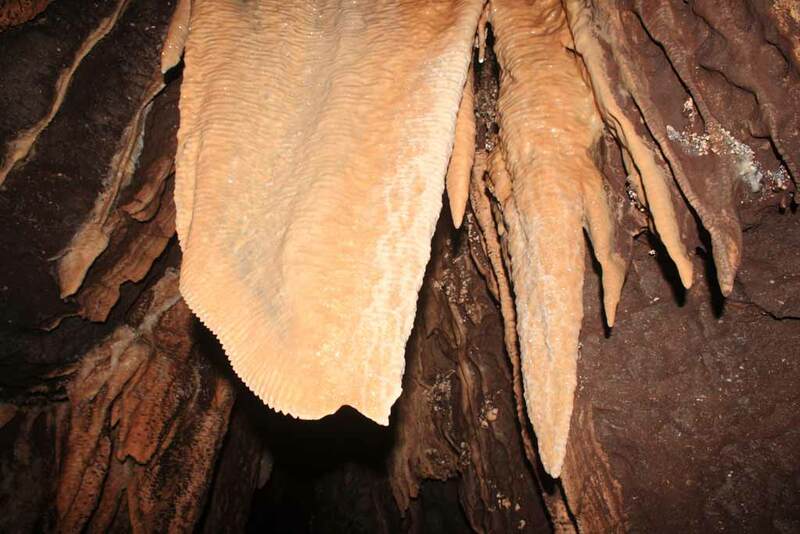 Once inside the caves one can only marvel at the opulent formations created over thousands of years – stalagmites, stalactites, candles, cave curtains and cave pearls to name a few . Most of the cave passages are live, meaning one would either have to walk through waist deep water or even swim to navigate the caves. 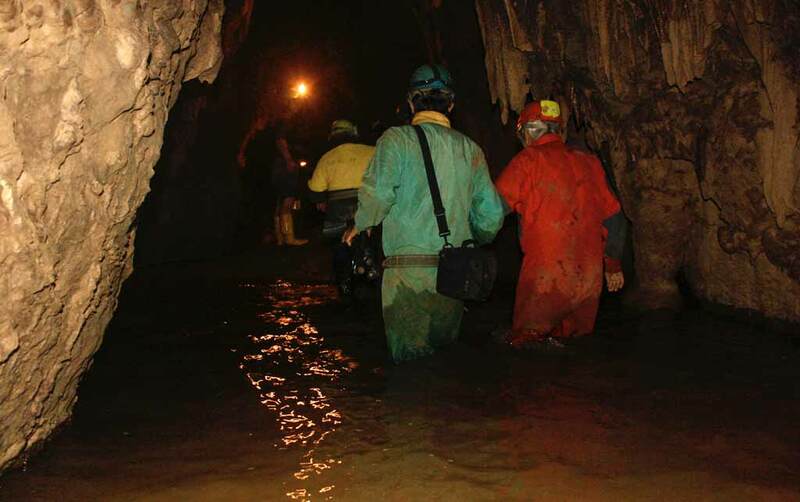 Proficiently trained and experienced cavers would guide clients through the caves to ensure their safety. In the morning you will be briefed on using caving equipment and general safety rules. After breakfast a half hour drive followed by a short walk will get us to the mount of Krem Tynghen. 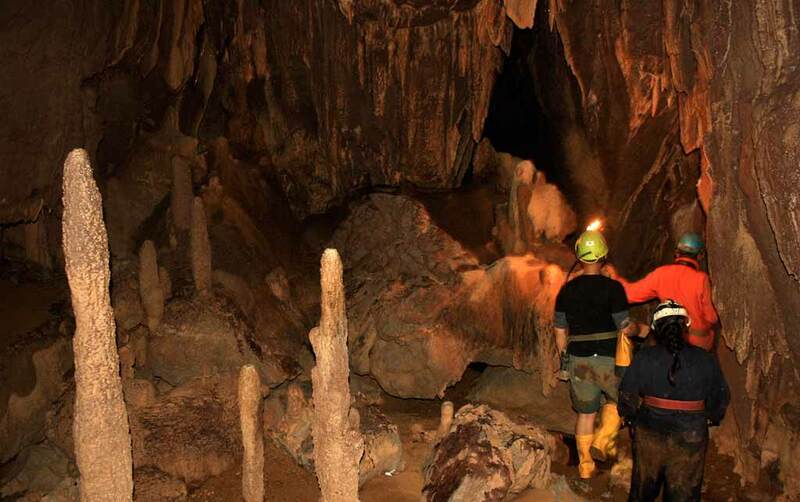 It is Grade 1 cave with large horizontal passages making it ideal for beginners to get introduced to caving. Krem Chympe by far is the most exciting cave on the trip, as one needs to swim through the first 200 meters to enter the cave. Having learnt the basics, we move to a cave with short vertical passages which are more technical in nature. Strength and agility are key to negotiating these narrow passages.